30 Aug, 2016, 1300-1700 at Broadway House Members Club. Come and play the latest Modiphius boardgames and RPGs with the Modiphius team! 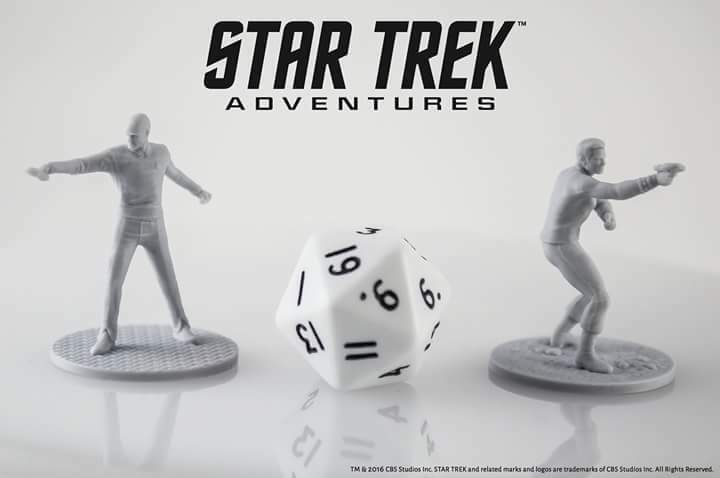 We will be doing play tests of games in development, so we can get feedback from the community and there will be competitions and prizes of Modiphius games. Entry is free - we'll be at the top floor of Broadway House, just ask for the Modiphius Meetup. It's a licensed bar and serves a hot food menu if you're hungry.